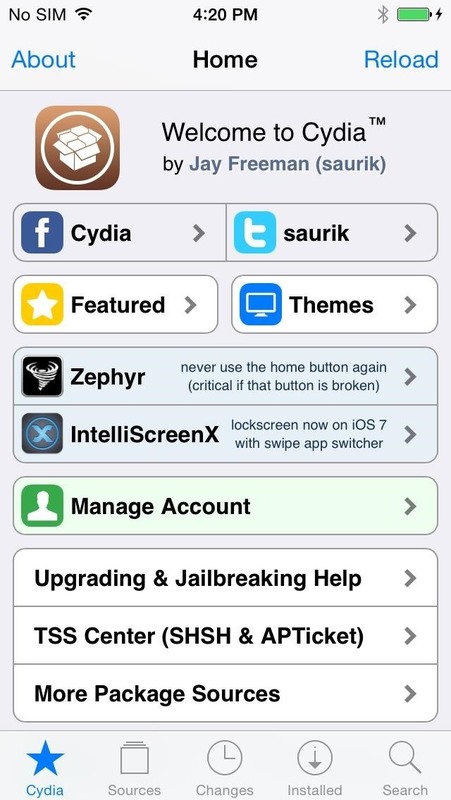 It's been over three months since iOS 7.1 came out, but your wait for jailbreak is now over. If you're still running iOS 7.0 iterations to maintain your jailbreak, you can now finally update to the latest and greatest thanks to a Chinese team of developers, who recently released their untethered jailbreak for Apple devices running iOS 7.1, 7.1.1, and even 7.1.2. Their jailbreak tool is called Pangu, and works with the iPhone 5S, 5C, 5, 4S, 4, iPad Mini, iPad Air, and iPod Touch running either iOS 7.1, 7.1.1, or 7.1.2. When you're ready to test out the jailbreak for yourself, check out the short guide below. 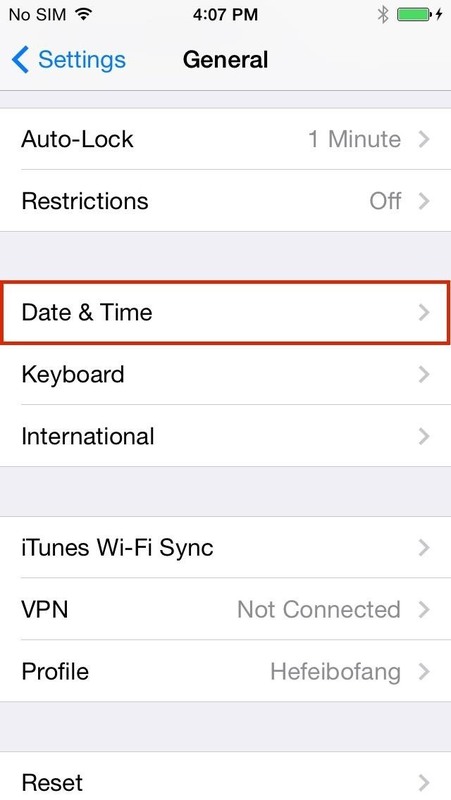 If you're running the iOS 8 beta, you will have to downgrade back to 7.1.2 first. Although the website is in Chinese, you can easily download the PanGu tool that you'll need onto your computer. Unfortunately, Mac OS downloads are not available at the moment (but are coming soon), so you'll need to use a Windows computer if you're in a hurry. 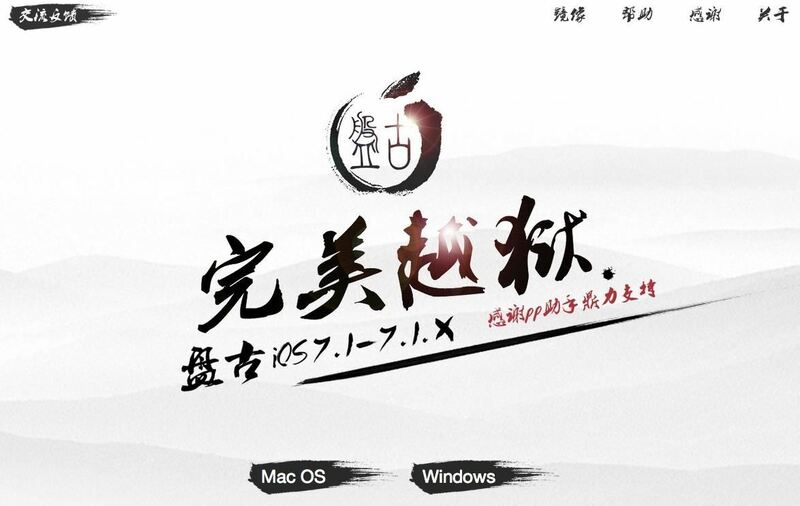 UPDATE: PanGu is now compatible with Mac OS X! 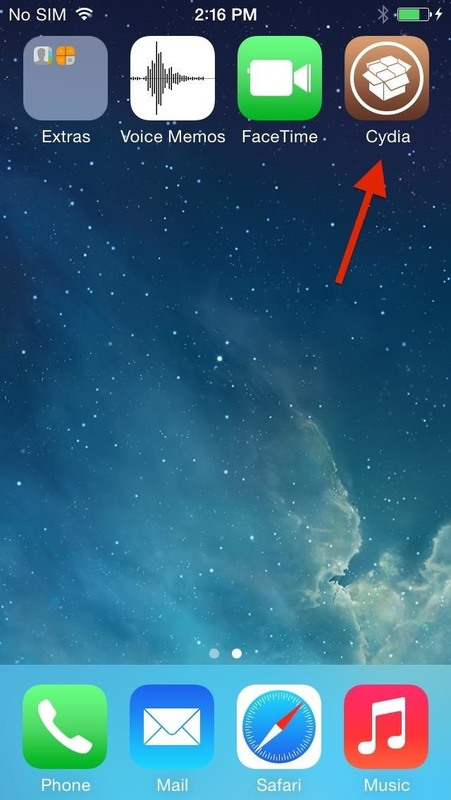 Before you connect to your computer, change the date on your device. 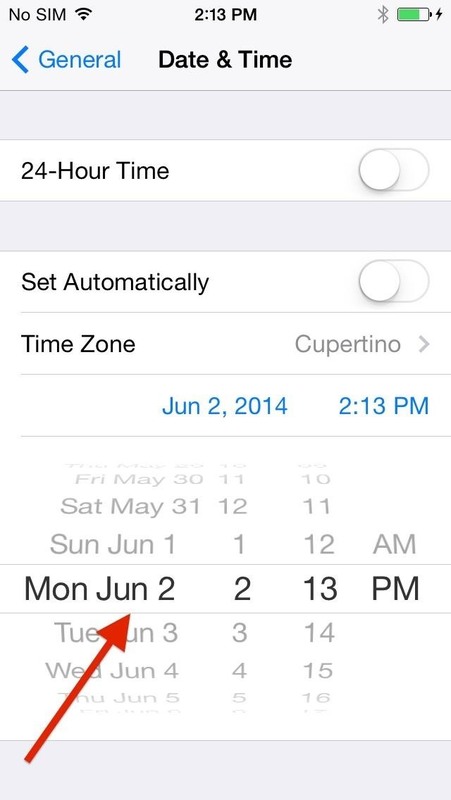 Go to Settings -> General -> Date & Time and set it to June 2nd, 2014. Uncheck the black circle on the left side. This will ensure that the Chinese app store does not download onto your device. When you're ready to start, click on the black box with four question marks. Once you tap the black box, the progress bar will begin. 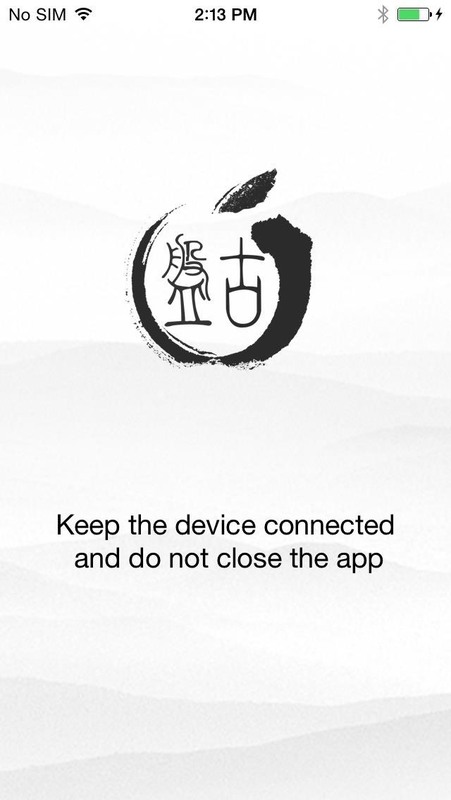 At about 20%, the Pangu app will download onto your device. Open it and leave it open so that the process continues. Once the progress bar reaches around 80%, your device will reboot. The progress bar will then continue until 100% and your iOS device will once again reboot. This time, the Pangu app will be replaced by Cydia. Voilà, you're jailbroken! It's been a while since we've had jailbreak on the iOS, so stay tuned as we catch you up with all the mods that you've been missing. does it work with ipad 2???? Yeah, I tried it haha. It works perfect. Once jailbreak, how to un-jailbreak it? Just follow this guide I wrote!! !